HOW LONG DOES THE FREE VERSION LAST???? WEEKS?? MONTHS??? A YEAR??? HOW LONG??? ""DECIDED ALL ON ITS ON OWN TO JUST ""UPDATE THE APP"" BY ITSELF AND DIDNT EVEN TELL ME!!!!!!!!!!!! THE MENU LOOKS TOTALLY DIFFERENT THEN BEFORE, WHAT HAPPENED TO THE OLD MENU???? Updated to AirDroid 3 from AirDroid 2? We've changed the UI. But you can still use AirDroid as before. 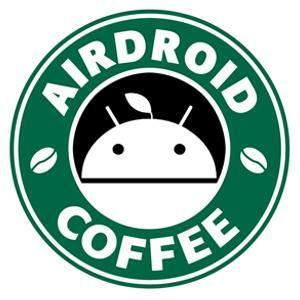 The articles here may help: [Help & FAQ] List of AirDroid's Help Articles!